Chris Dupuy is a reformed Wall Street lifer currently residing in the Bay Area. He is passionate about music and all things related to the world of sports. More of his writing can be found at SportsAttic.blog, a site he created in an effort to better cope with the travails of rooting for hopeless and broken New York sports franchises. 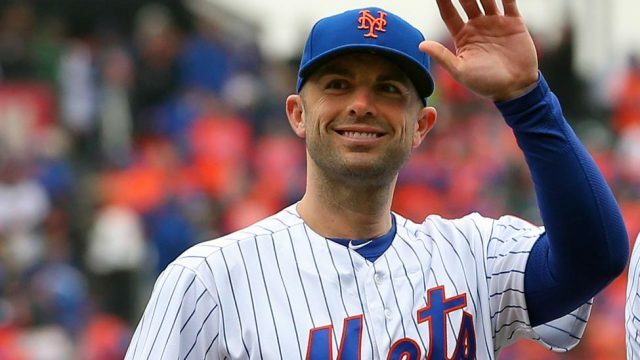 David Wright, the man nicknamed “Captain America” by the Mets has finally succumbed to his injuries. His is a grating, but needed farewell. I’m old. I’m a punk. Are the two mutually exclusive? Growing is often a series of events you’re suddenly ‘too old for’. Can I still enjoy the Ramones? Does punk rock have an age limit?